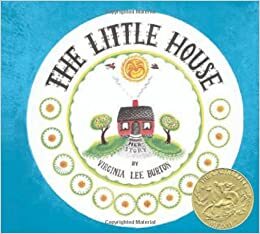 I LOVE THE LITTLE HOUSE!!!! I forgot about this book. There are so many great stories for kids. I need to go find this on Amazon and share it with my son. Thanks! I’m so sorry I didn’t respond earlier! I have been off of my blog, and just saw your comment. I love childrens’ literature! I can’t wait to have nieces and nephews to introduce those books to them.